With Dr. Clare Beckett – McInroy, Organisational and Executive Coach (CPCC, PCC with International Coaching Federation, MAC with Association for Coaching International), Trainer and Founder of BIZNET and BECKETT MCINROY CONSULTANCY (BMC, OMAC). 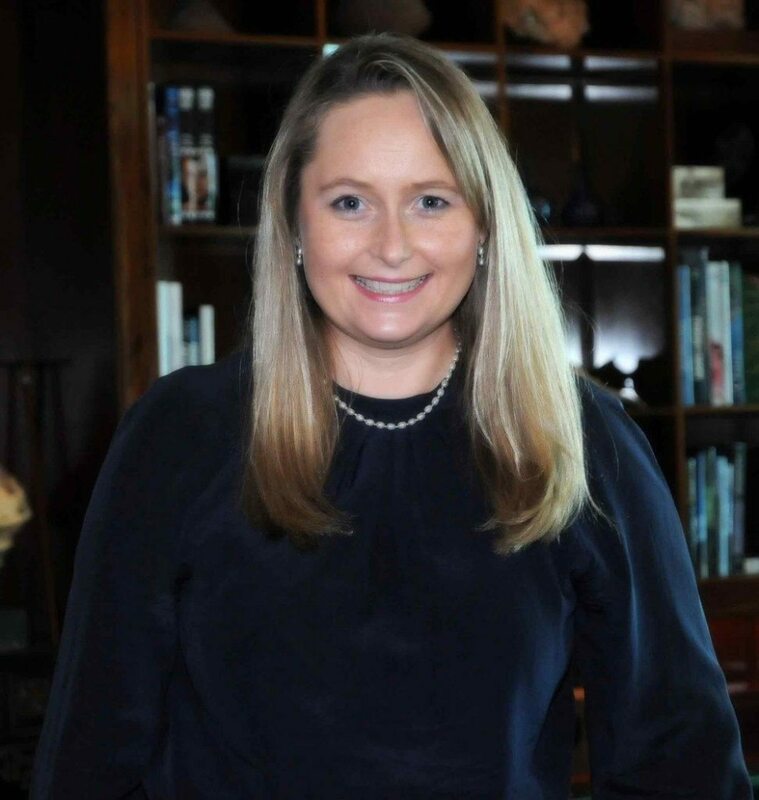 Dr. Clare Beckett – McInroy, is one of the well known expatriates in Bahrain with her unique executive coaching methodologies that have been adding value to various organizations across the Kingdom. With a Research Doctorate from the University of Bath, (UK) and a range of qualifications in psychometric instruments, coaching and career guidance, Dr. Clare has had a successful career as University Dean, Career and Life Coach and Occupational Psychometrist (in education, medical, banking, telecom, oil and gas), thereby contributing to the society she has been part of. She came to Bahrain as a Business and Economics Teacher and Guidance Counselor at St Christopher’s School and then went on to work at universities including University of Strathclyde on their MBA program. Even though her initial plans for Bahrain were for a period of 2 years, she is now part of this nation for past 17 years. The following are excerpts from the interview BTW had with her as she patiently sat with us to share details on her training methodologies and her experience in Bahrain. Can we have a short history of BECKETT MCINROY CONSULTANCY (BMC)? BMC is a business and education consultancy established with the vision of enabling personal, professional and organizational potential. With assignments across the Gulf and internationally in its 5 years, we deliver all our programmes in a coaching style, we also coach executives individually and in teams, drawing on 360 degree feedback and psychometrics as well as our research knowledge. BMC also works with high and ultra-high wealth families in regards to family businesses enabling effective succession planning as well as with young people to ensure informed career and course decision-making. What makes your training sessions unique? All our training work is experiential learning, we rarely use slides, we facilitate and enable as opposed to lecturing and we always complete a thorough Training Needs Analysis (TNA) or as we call it Development Needs Analysis (DNA) so that clients objectives and perceived return on investment is established from the onset, be it around leadership, human resources, communication and presentation skills or the ‘harder’ side of our work being revenue assurance and project management. We also work around competencies and embedded our BMC coaching model which focuses on skills, knowledge, behaviors, reflection, actions and results. Our accredited coaching program with Association for Coaching International (ACI), for example, involves work around over 40 coaching competencies. There is a growing body of evidence that training can provide a 20% increase in ROI, however, when combined with coaching by certified professional coaches (registered with international bodies who also continue with their professional development journeys), ROI can be increased to over 80%. That is a massive increase and Harvard Medical School, for example, are using coaching across leadership and management as well as part of doctor/patient relationship research and practice. How can your training bring difference to the attendees? What that brings difference to our work is the follow-up. We don’t take on quick fix projects; instead, we work on effective, sustained relationships by coaching candidates to use their newly developed learning in their workplaces. Other than Bahrain which other places do you have your services rendered to? We conduct a great deal of work in KSA as well as in Dubai, Qatar and internationally either travelling or through skype/facetime coaching sessions and with on-line psychometrics this is an effective medium. How would you define occupational psychometrics and its importance? As Level A and B professionals with the British Psychological Society, we administer and feed-back over 30 psychometrics using international norm groups and different occupational levels relevant to the professionals we are working with. We encourage 360 degree feedback, confidentially, to ensure clients are equipped with a balanced view of their development to meet and exceed their individual, departmental and organisational Key Performance Indicators (KPIs) in line with work around competency frameworks to ensure synergy around their brands. We conduct psychometrics around abilities and personality traits, relating these to job descriptions to inform clear development paths and the best, holistic approach to reaching them. Psychometrics is underutilized in the region especially for recruitment and selection to inform competency based interviews. They are, of course, one indicator, but have been proven to be so much more reliable than interviews alone. What has been your biggest challenge so far being a trainer in Bahrain? The biggest challenges in Bahrain initially were around ‘selling’ the importance of professionally trained coaches/trainers and psychometrists and that the work we do, does require an initial investment of time on both sides to establish what is really needed as opposed to just what the client wants. This time, however, has been proven to pay off and we have a growing number of return clients who comment that this is one of our unique selling points. Basically, we don’t just deliver, we design and deliver and evaluate and improve as a learning organisation. Any memorable experience you would like to share while you’re training in the Kingdom? We love delivering our coaching program that has been conducted across the banking sector, with British Embassy staff and with Aramco. Personally, I love this work as it is both rewarding and a learning experience as professionals share their insight and co-create their learning experience. They keep in-touch too by sharing their ‘success’ stories over time. We don’t take on quick fix projects; instead, we work on effective, sustained relationships by coaching candidates to use their newly developed learning in their workplaces.